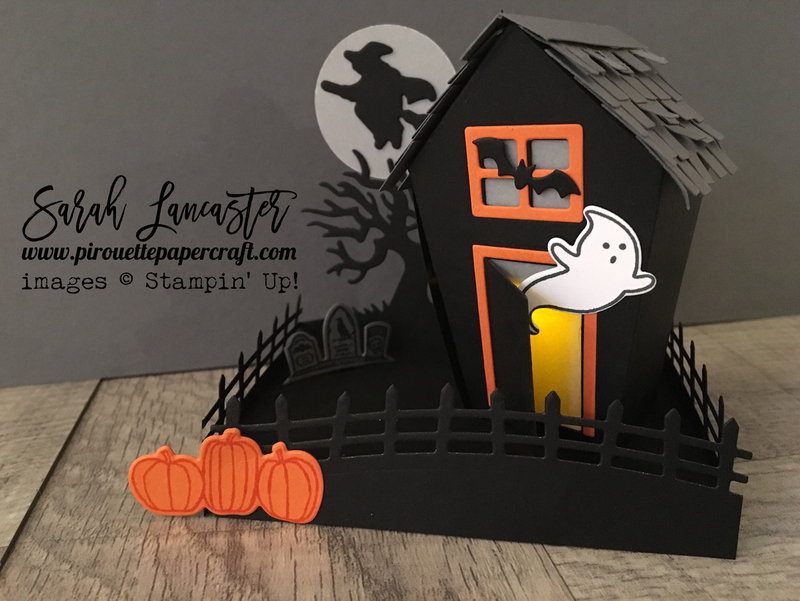 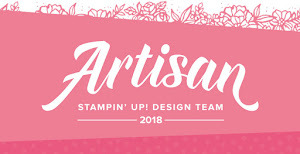 Hello my Stampin' friends !! 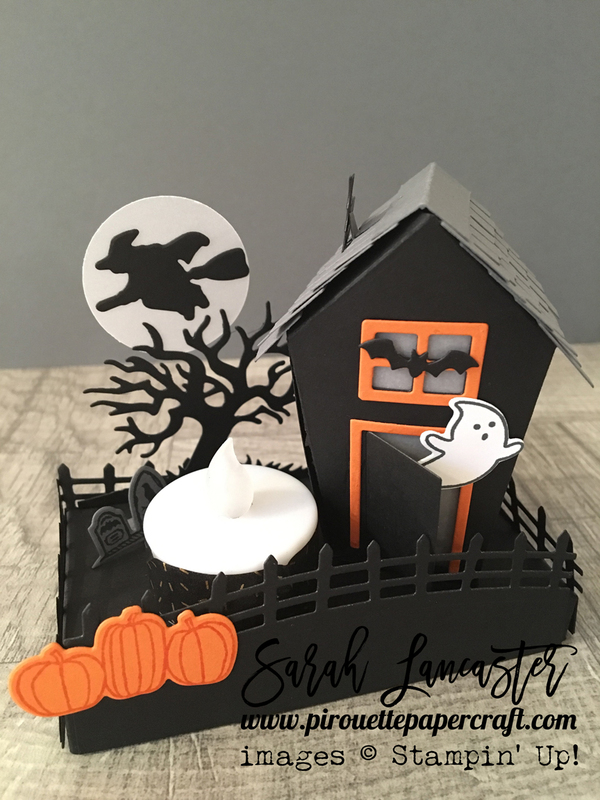 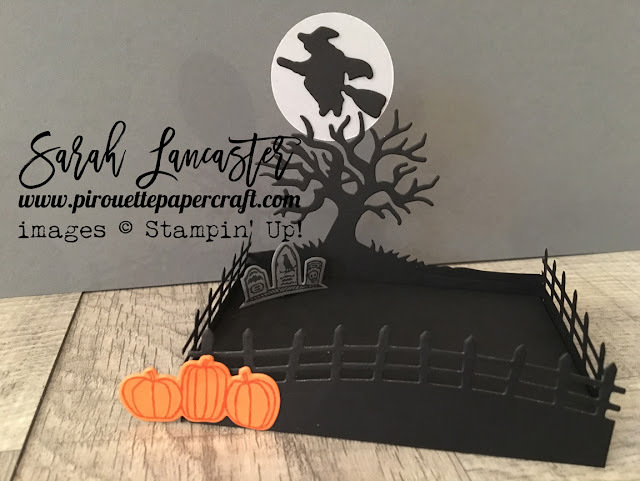 I thought I would share some photos of the little scene that I created for my recent Halloween workshop. 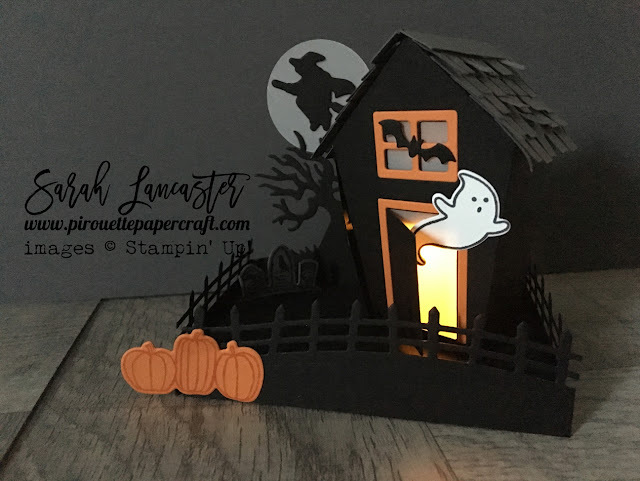 It's hard to photo the effect but it looks pretty cool in person.